There is a new bar in Market Street in Fremantle but no one will get drunk there. 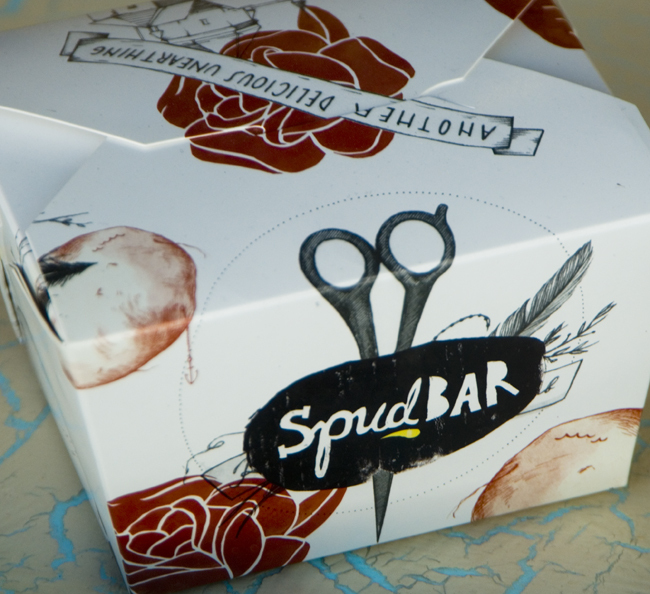 The Spud BAR has just opened with healthy food treats next to the chicken place and Subway. What about a nice potato with pulled pork and yummy condiments or slow cooked lamb on a spud, or chilli beans, etc. Give it a try and support a new local small business!